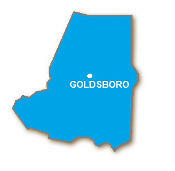 Five well owners near Goldsboro, who live close to a retired Duke Energy plant, have been warned not to use their water. 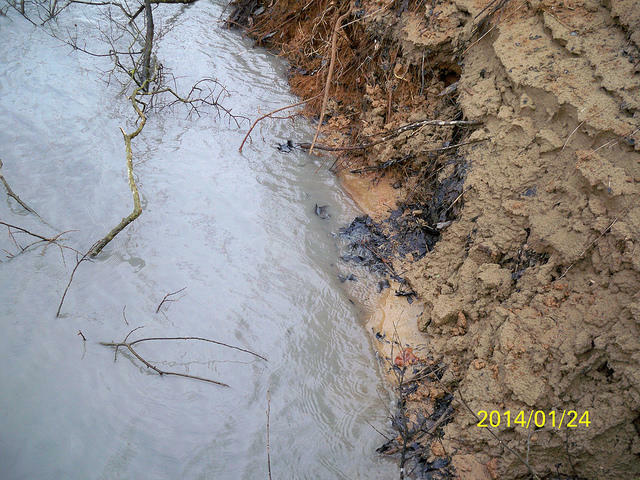 They fear nearby unlined coal ash basins could be contaminating their wells. We hear from the North Carolina Department of Environment and Natural Resources, the agency tasked with testing wells near the retired H.F. Lee plant and we hear from residents who attended a public meeting Tuesday evening. Duke Energy coal plant in February 2014, dumping more than 39,000 tons of coal ash into the Dan River, an event that affected Virginia and North Carolina. Since then, groundwater assessments are being conducted at all of Duke Energy’s 14 coal fired power plants, in accordance with the Coal Ash Management Act of 2014. This week, North Carolina officials warned more people who live near Duke Energy coal plants not to drink their well water, because many of the tests show high levels of toxic heavy metals like vanadium, lead and hexavalent chromium. The State Department of Environment and Natural Resources said Wednesday, May 20th that 191 drinking wells failed to meet state groundwater standards, which is more than 90 percent of the wells tested so far. 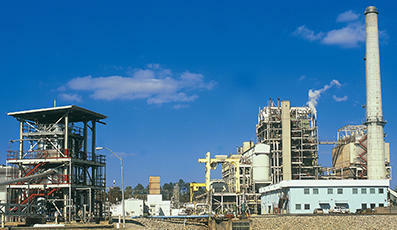 After the H.F. Lee Coal Plant retired in 2012, the H.F. Lee Combined Cycle Plant came online in December converting natural gas into energy. Duke Energy Communications Manager Erin Culbert says the majority of wells sampled across the state aren’t showing elevated levels of boron and sulfates, which are key indicators of groundwater impacted by coal or coal ash. Down East Coal Ash Coalition member Mindy Roberson isn’t buying it. The North Carolina Department of Environment and Natural Resources hired private laboratories to analyze samples in February and March. Duke Energy is paying for the testing. Public Information Officer for NCDENR Sarah Young says when they receive the test results, they send them to the Department of Health and Human Services. In eastern North Carolina, there are two retired Duke Energy coal plants; the Sutton Plant in Wilmington and the H.F. Lee plant near Goldsboro. Residents who live in the Rosewood community near the Lee plant fear coal ash is leaking from five unlined basins and contaminating their groundwater. These concerns were exacerbated when five well owners received letters from NCDENR telling them their well water was unsafe for drinking. Young says test results are now available for some residents living within 1,000 feet of the Wayne County plant. This means seven of eight wells had elements like cobalt and manganese at levels higher than State groundwater standards. Higher than normal pH levels and a chemical compound known as hexavalent chromium has been measured at some of the wells. In response, the Department of Health and Human Services recently sent out five health risk evaluations to residents near the H.F. Lee plant advising them not to drink their well water. In the meantime, Duke Energy’s Erin Culbert says her company is in the process of reaching out to those who received letters of warning offering a temporary water delivery service for those who sign up. So far, Duke Energy is providing water delivery service to 80 people across the state. On Tuesday May 19th, a grassroots organization called Down East Coal Ash Coalition held a public meeting at the Wayne County Public Library for people to voice their concerns and ask questions about their well water results. A few minutes before the meeting started, I noticed a woman wearing jeans and a blue shirt holding a manila envelope. Hope, who told me she didn’t want to use her last name says she lives within 1,000 feet of the Lee plant. She received a letter last Friday from DENR instructing her not to drink her well after unsafe levels of cobalt were detected. Hope’s mother and sister also live within 1,000 feet of the coal ash storage basins. They were also told not to drink their well water after excess cobalt and manganese were found. According to Duke Energy Communications Manager Erin Culbert, manganese and cobalt are not strongly associated with coal or coal ash. She adds manganese is very common in North Carolina, with about 40 percent of private wells across the state exceeding current standards. Johnnie Gurley and his wife Nancy have lived about a half a mile from the Lee plant for twenty years. They’re still waiting the test results of heavy metal testing, but were told their water was unsafe to drink because of bacteria. Nancy says she and her husband live a fairly active lifestyle and eat healthy. Both Mr. and Mrs. Gurley think the water may be contributing to their recent health issues. The letters warning people not to cook or drink with well water seems to have put the Rosewood community on edge. The people I spoke with told me they want to use Duke’s water delivery system because their home site well is their primary source of water. Until that happens, Hope says she and her family are filtering their water with a attachment she installed on the kitchen faucet. Johnnie Gurley says they’ve been purchasing water from the store. It could be a couple of weeks before the Gurley’s receive their heavy metal test results. 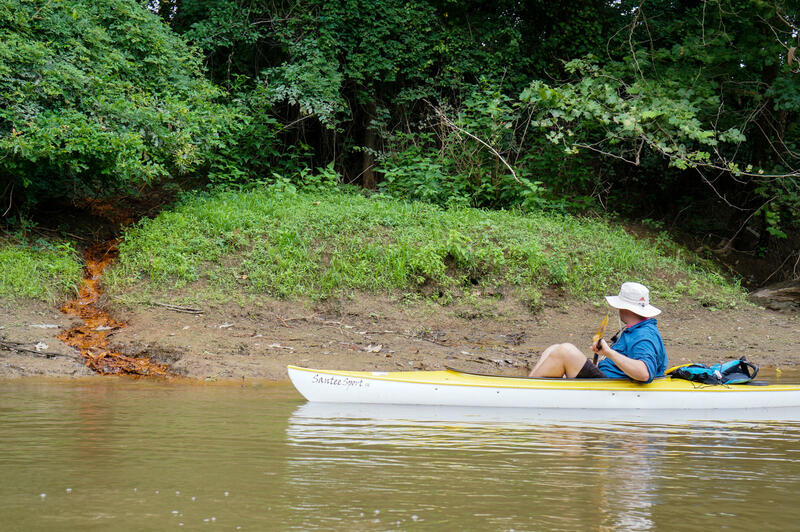 Upper Neuse Riverkeeper Matthew Starr paddles near what he believes is coal ash seeping into the Neuse River. At the Wayne County public meeting, Upper Neuse River Keeper Matthew Starr presented the results of his own testing near the Duke plant. The unlined coal ash basins are very close to the Neuse River, and Starr says he’s seen evidence of coal ash leaking into the river. Starr says his surface water testing shows the presence of heavy metals associated with coal ash, like arsenic, selenium and mercury. It’s not just the seepage that Starr is concerned about. When asked about the proximity of the coal ash basins to the Neuse River, Duke Energy’s Communications Manager Erin Culbert says they will take all of these factors into consideration as they conduct plant closures. Culbert says possible options include capping the basin or discarding the coal ash at an onsite or offsite landfill. DENR will prioritize basin closure by the end of the year. The Coal Ash Management Act provides either a five, ten or fifteen year window to close basins across the state based on order of priority and risk. For many living around the H.F. Lee plant, such as Down East Coal Ash Coalition member Mindy Roberson, it’s not quick enough. This is a complicated issue. In the meantime, the company has started making good on its mandate to more safely dispose of coal ash. On Thursday, May 21st, Duke Energy removed its first tractor trailer load of ash from its retired Riverbend power plant near Charlotte. It’s being shipped to a fully lined landfill in Homer, Georgia.